The leading oil and gas operator in the Nordic region, Statoil continued to expand its resources with discoveries of up to 1.5 billion barrels of oil in the North Sea in 2012. Formed in 2007 through the merger of Statoil and Norsk Hydro, the firm is owned primarily by the Norwegian government, which has a 67 percent stake in the business. Focusing on oil and gas, Statoil operates in 36 countries across the world. 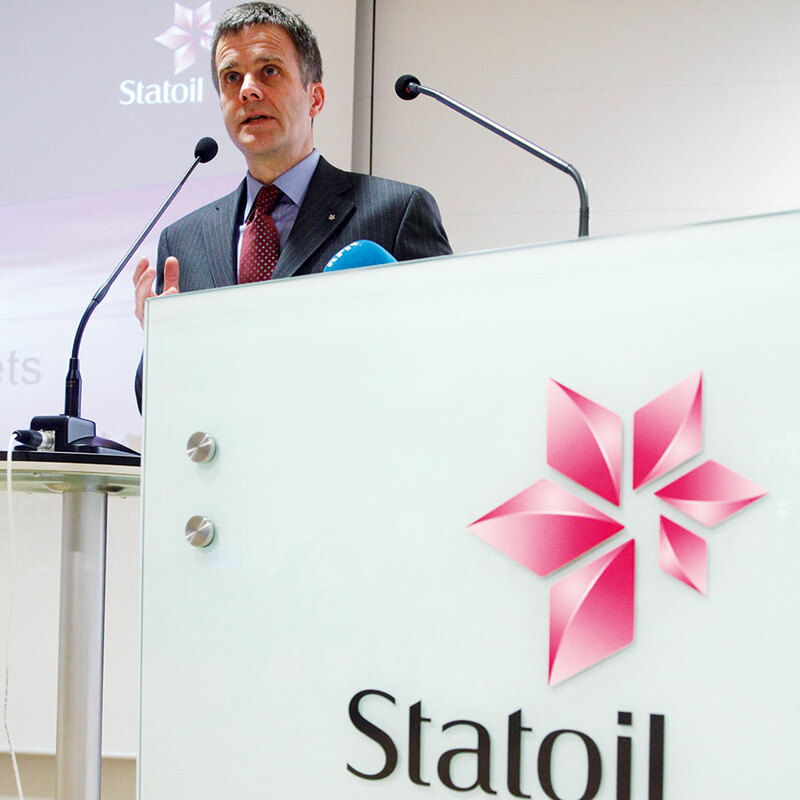 Statoil has plans to expand considerably in the future, and hopes to increase production to a minimum of 2.5 million barrels of oil a day by 2020.